Hello loves , finally it's week-end ! Yesterday was my "offline day" , for the first time this year I was at the pool just soaking the sun and relaxing all day long . You can see some photos here , from yesterday's getaway . Today I prepared a simple and basic look for my favorite day of the week . I'm wearing my girly summer black dress and a white knit blouse . I love layering different fabrics especially now when it's still cold in the morning and quite hot in the afternoon . I like using a thin base like a tee , a silk blouse or a short sleeve dress like the one I am wearing today and layer on them a knit blouse , a fur vest or leather jacket and always mix lots of jewelry , accessories make the difference , they bring an outfit to life . How do you layer your outfits loves ? Please let me know , I am curious how my ladies are layering xoxo. I wish you all a great week-end ! wanna try this tomorrow , wish me luck guys . 're fine cara.sei beautiful, I really like this look. You Can Get One Free Item By Buying One,Is It Great? All Valid On The Selected Items! Shop Your Love From Sheinside! 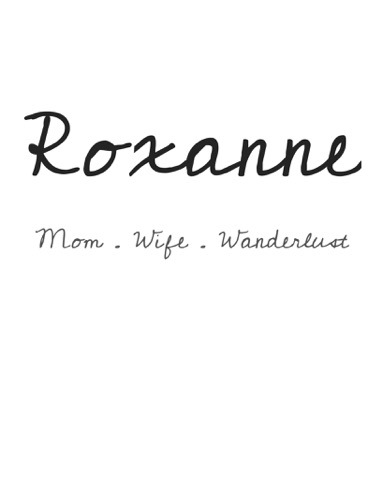 Roxanne. Personal style with a twist. Simple theme. Powered by Blogger.